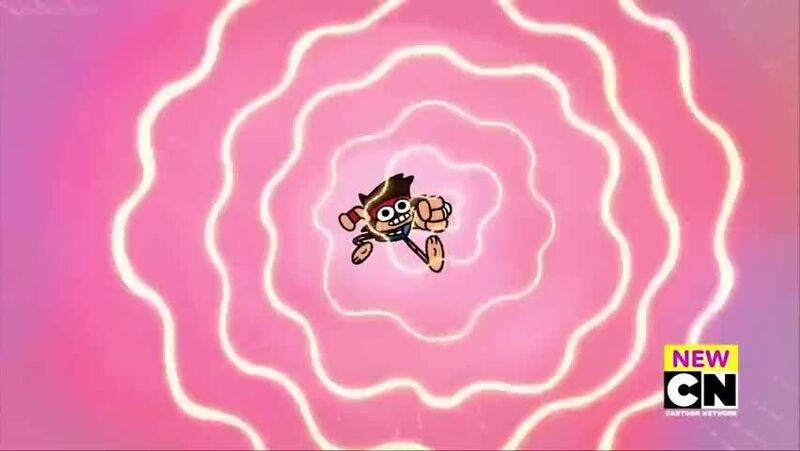 Watch full OK K.O.! Let’s Be Heroes: Commercial Episode 34 online full HD online. Cartoon video OK K.O.! Let’s Be Heroes: Commercial Episode 34 online for free in HD. When Lord Boxman and the Eco Villainess Dr. Blight are trashing the Plaza with pollutants, Planeteer Kwame swings in and recruits K.O., Rad, Enid, and the quarreling team of Brandon and A Real Magic Skeleton to wield the elemental rings and take back the ecosystem!